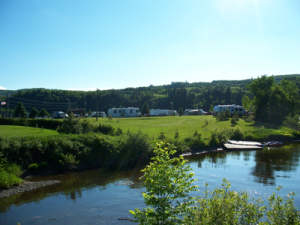 Baird’s Campground; located on the outskirts of the picturesque Village of Perth Andover, provides a relaxing riverside family camping experience. Resting on the beautiful Saint John River, Baird’s Campground is the ideal place to spend your family summer vacation getaway. A slower pace of life, the Perth Andover area features: many kilometres of great walking/biking trails, top rated family friendly tourist attractions, some of the best golfing in Atlantic Canada, & breath taking scenery mixed with genuine small town hospitality like you have never experienced before. 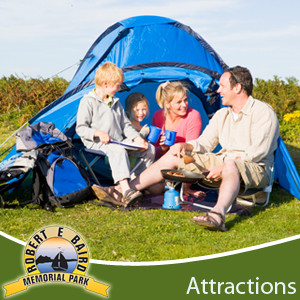 Baird’s Campground is also day-trip accessible to many popular New Brunswick tourist attraction like: Kings Landing, Mount Carleton & the magnificent Grand Falls Gorge. 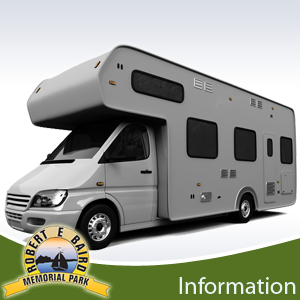 So come and join us at our place, Baird’s Campground. A place where you can relax, be yourself and experience what camping should be. Copyright © 2012 Baird's Memorial Campground. All Rights Reserved.